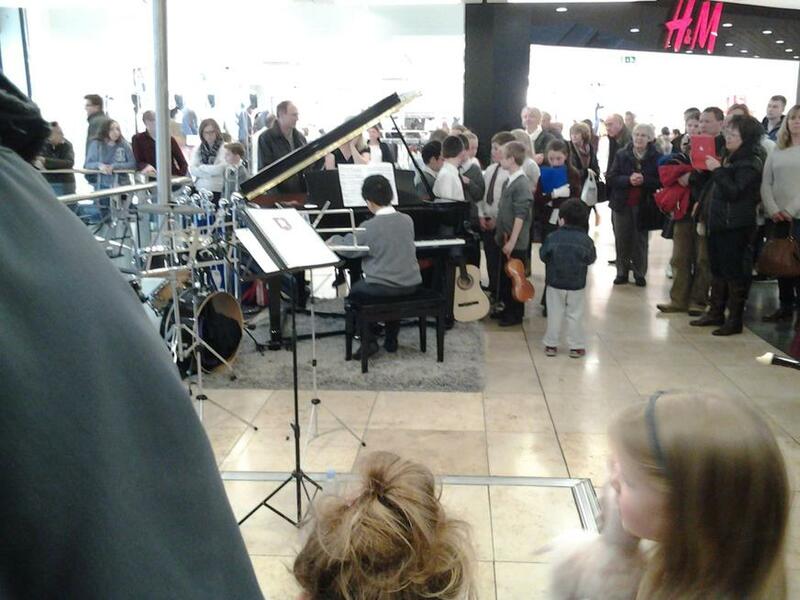 At BWI there are opportunities for children to learn an instrument. We have peripatetic teachers that come in once a week to teach small groups of children. We currently have children learning violin, viola, flute, guitar, drums, piano and brass instruments. 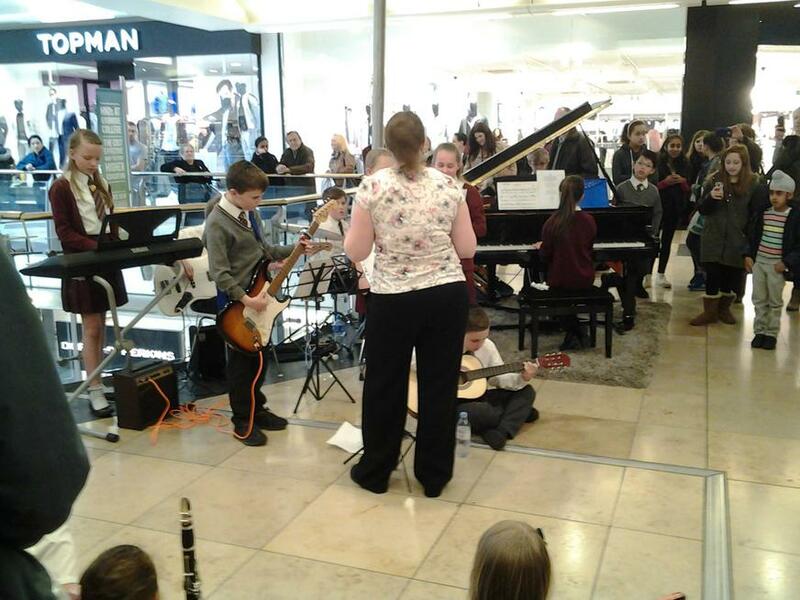 Although there are only a limited number of places for these music lessons, there are other opportunities within the school for children to develop their musical abilities. We have a School Choir, a Singing Club, a Recorder Ensemble, a Rock Band and a School Band. 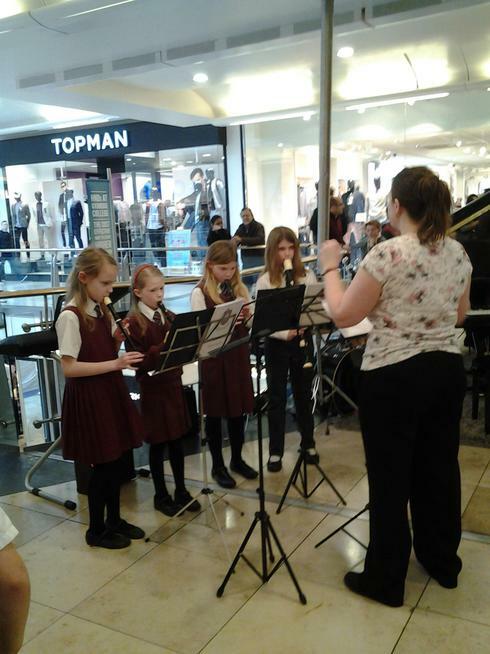 Some of our children played at the Intu Shopping Centre in Uxbridge. 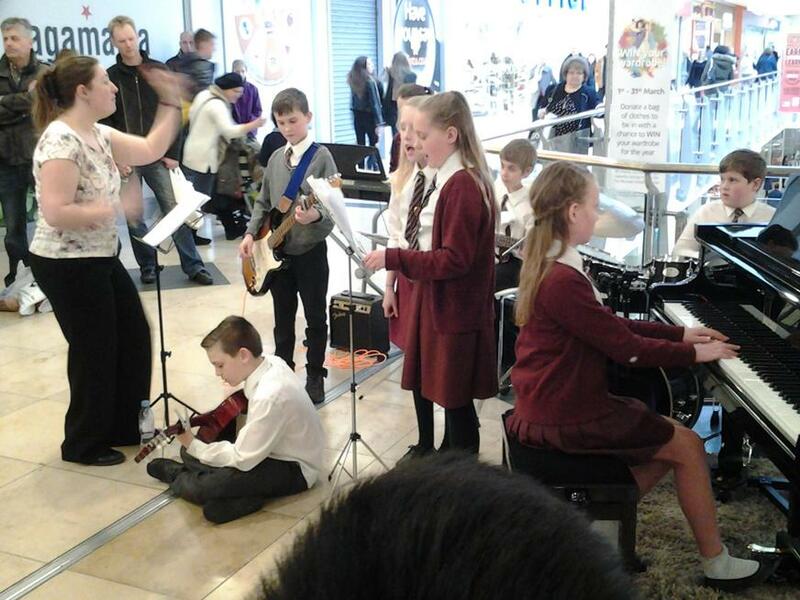 The BWI School Choir are very busy and perform at a number of events. At Christmas they entertain the local community at Blenheim Care home, Ickenham Over 60s Club and Manor Farm Library. In the Summer Term they perform at the school summer Fair and at the Ruislip churches together ‘Songs of Praise’ event, with the Salvation Army band.